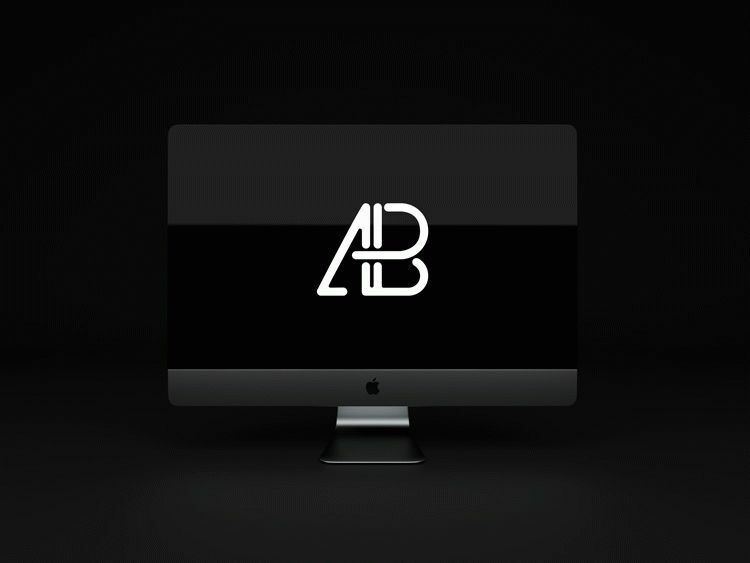 Today’s freebie is an Animated iMac Pro PSD Mockup by Anthony Boyd Graphics. This scene features a dynamic view of a stationary iMac Pro fading in and out. Use this Animated iMac Pro mockup to showcase your Mac OS app or any branding work you might have. This scene was created in Cinema 4D and rendered using Thea Render. Free for both personal and commercial use. Link back to this page if you would like to feature this mockup. Here are the instructions just in case you need help exporting. Click on images to make them bigger.